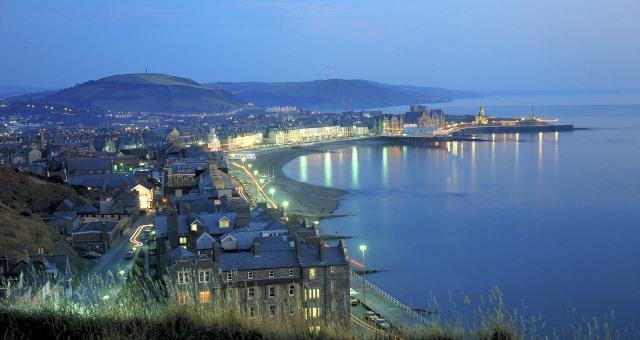 The annual Sea 2 Shore Seafood festival will take place on the Aberystwyth Promenade with all kinds of stalls and activities, cookery demonstrations and sample tasters by fish experts and local hotel chefs. Stroll between the food stalls and enjoy the multitude of aromas from paella to pizza and everything in between. Then sample local cheeses, wines and liquors, buy local fish, organic vegetables and meat for your supper and some lovely cakes for dessert. You will discover plenty of traders offering a huge variety of items you know that you must have! Make it a memorable day out and take something home to keep as a reminder to come back next year.